It's official. Camouflage Country officially released yesterday, December 22nd, 2015 from Queen's Ferry Press. 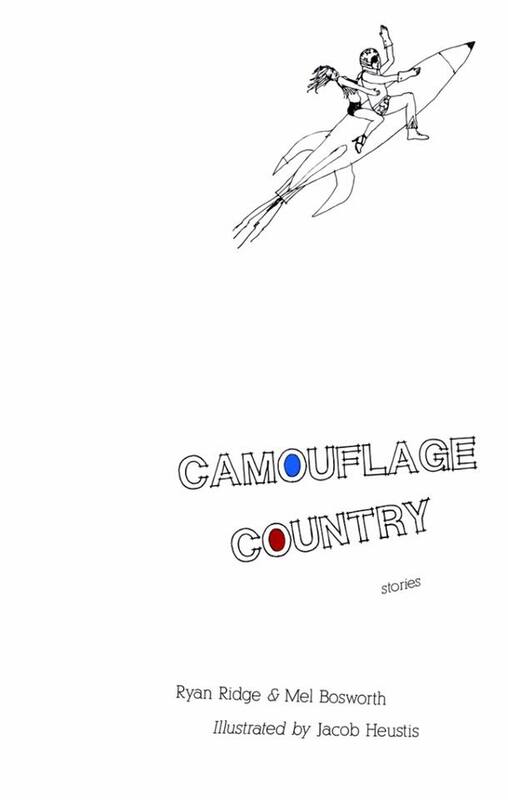 Watch an amazing trailer for Camouflage Country HERE. Read a fun interview between me and Ryan Ridge over at Real Pants (thanks again, Adam.). Support small presses and their authors. Thanks, and have a great holiday season.